When it comes to investment, mental health trails far behind other fields of healthcare. This opens a world of opportunity for passionate people to create sustainable strategies to address the treatment gap and lead the charge for mental wellbeing. For career professionals or recent graduates hoping to lead international mental health services, our online Global Mental Health programme may be just the programme for you. Whether you’re looking for a position in government, an international agency or an NGO, we will empower you to forge your own mental health policies, strategies and services. With a focus on the impact of social and cultural factors on awareness and treatment, this programme matches global mental health goals set by the United Nations and those identified in ‘Grand Challenges in Global Mental Health’ published in the world-leading science journal Nature (2011). Studying this programme will expose you to leading research, cutting-edge topics and first-hand insights, via international experts, speakers with lived experience of mental illness and interdisciplinary lecturers from our esteemed Institute of Health & Wellbeing. Suicide, psychosis and neurological conditions are just a sample of the topics explored. Gain the tools required to improve access to mental health services from anywhere in the world. As part of our efforts to understand the challenges faced by low-income countries, we collaborate with various institutions, including the University of Rwanda, helping to fuel the programme’s international outlook. Together, we’re committed to preventing disease, improving health and wellbeing, and reducing inequalities locally, nationally and globally. 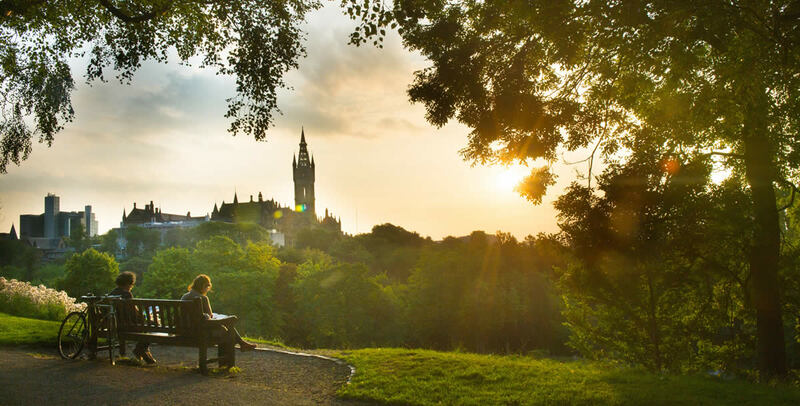 The University of Glasgow tailors its online assessments to suit graduate employability, offering podcasts, presentations or posters – whatever helps you learn and achieve your career goals. The diverse expertise of our lecture team, whose experience covers everything from clinical psychology and social work to anthropology and law, gives you the flexibility to choose your own line of research. We’ll keep you engaged and inspired to develop strong research of your own. Just because it’s online doesn’t mean you’ll miss out on the personal touch. Through discussion and debate with a diverse, global community of students, you’ll be just as immersed in the content as if you were studying in a real classroom. Through this hands-on work, you’ll gain the confidence to grow your career advising, guiding or researching mental health policy, helping you make a real difference to the world. Overall it was an excellent springboard for me to pursue a career in this fascinating field and is a course which I would definitely recommend.